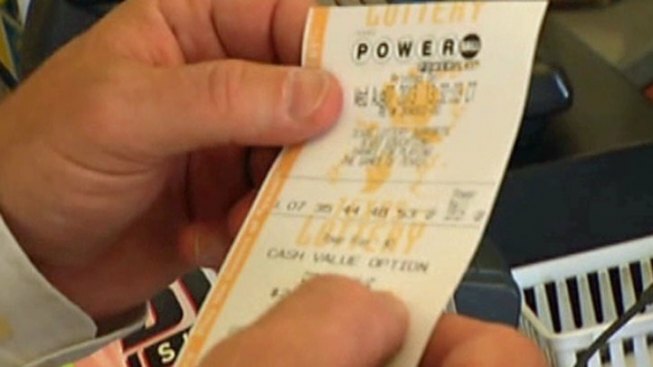 The Virginia Lottery says it received more than $8 million from Powerball ticket sales in the weeks leading up to a $448.4 million jackpot. Under state law, the money will go to K-12 public schools. Three tickets sold in New Jersey and Minnesota matched all the numbers in Wednesday's drawing to win the jackpot. The Virginia Lottery said Thursday that a ticket sold in Annandale won a $1 million prize. Three other tickets sold in Newport News, Front Royal and Arlington each won a $10,000 prize. They were among more than 108,000 winning tickets sold statewide for the drawing.